A schedule change at the Grand Central Academy of Art allowed me to run an additional 4-day workshop,July 21st -24th. Additionally for four days of instruction it will only be $500!!! The workshop will be run in Jackson N.H. Traditional landscape painting using a layered approach. Regardless of your level of experience, the goal of this workshop will be to provide you with a thorough introduction to traditional landscape painting. 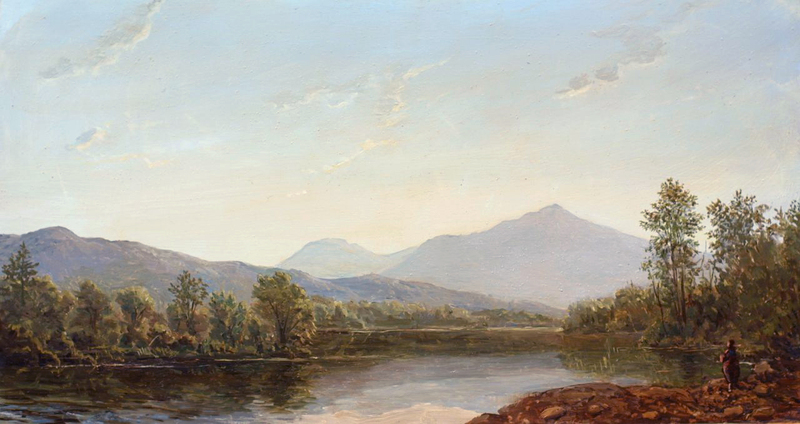 In this workshop, we will attempt to place ourselves in the mindset of the great Landscape Painters of the past. 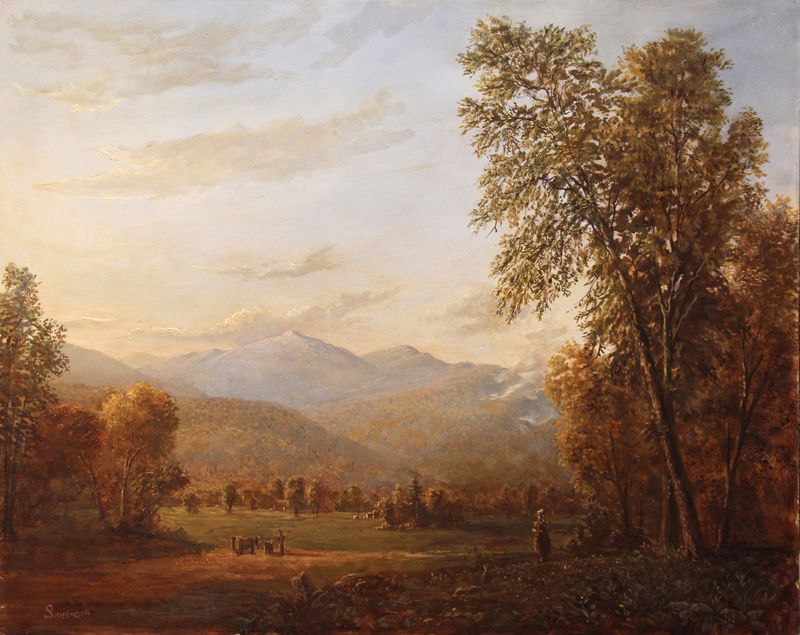 Students will discover a deeper understanding of how these old masters approached plein-air painting, how they composed the complexity of nature before them, and how they used a layered approach to greater capture qualities of space, and form in the landscape. I just posted on your blog…………..what a wonderful show !!! I cannot wait to get to Bethel to see these Masterworks in person. Just wanted to say again how much I enjoyed your workshop in New Hampshire. Thanks so much for filling in. I have been doing some work at home and I feel so much more confident with the plein air work. I would love to do the Fellowship and will definitely apply. Thanks again and Happy Painting!